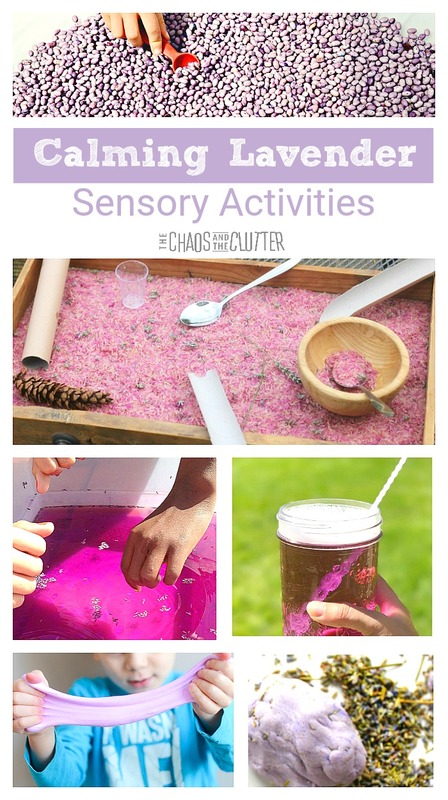 Sensory activities don’t always mean high-energy, fast-faced or messy activities. 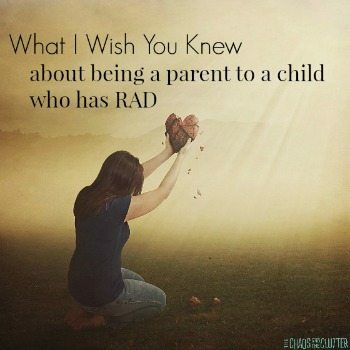 Some sensory activities help to calm children and bring about peace and calm to their little hearts. 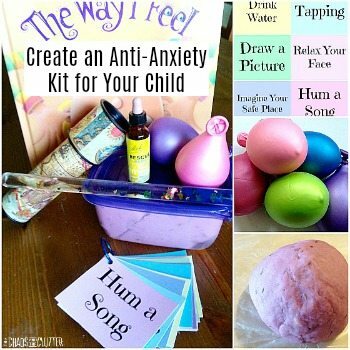 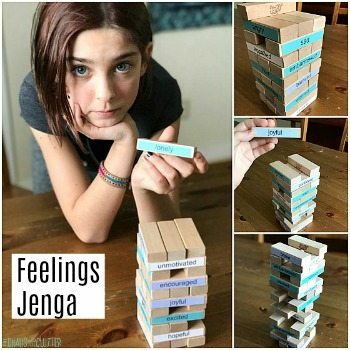 Lavender is a calming scent and can provide more grounding to a child who is struggling with anxiety or who is having a hard time self-regulating. 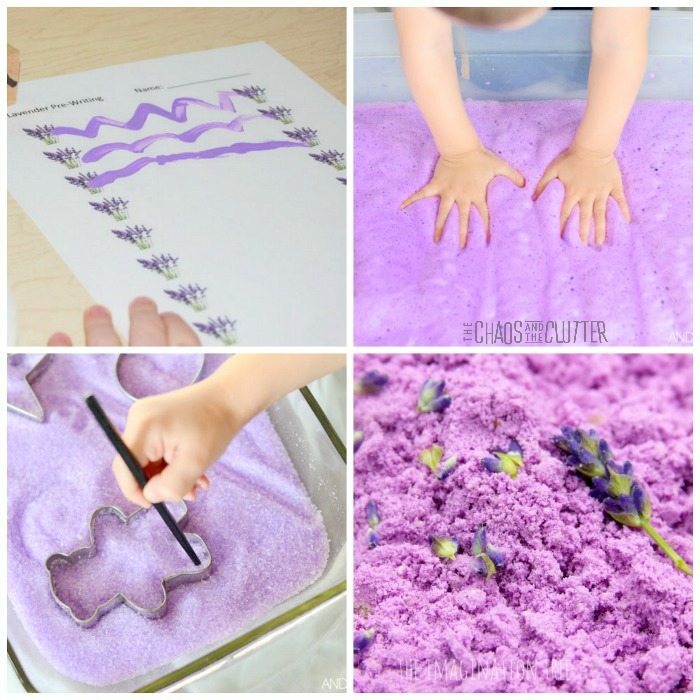 My favourite lavender to use for calming is this essential oil. 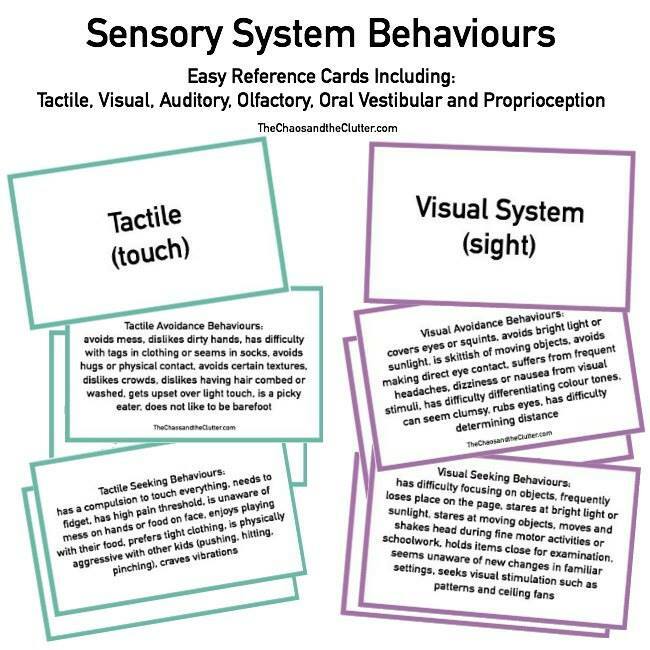 If you’re looking for more calming sensory activities, join me for a free 5 part email series Sensory Solutions and Activities and get your Sensory System Behaviours Easy Reference Cards.